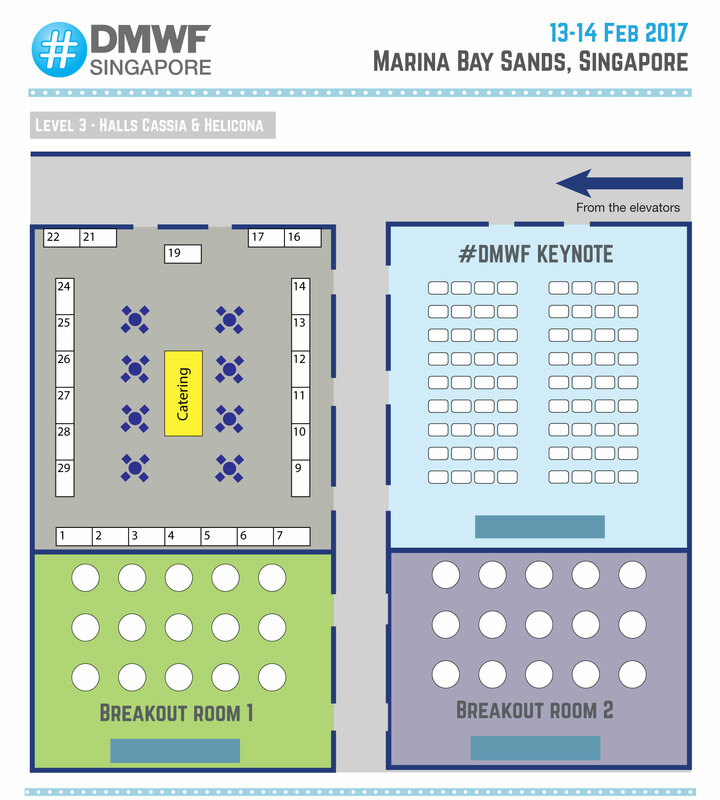 The leading Digital and Social Marketing conference is returning to Singapore; 13-14 February! Don’t miss your opportunity to join us by registering today! View Panel discussion: Data driven marketing strategies: How much can you afford to spend on a new customer? …a hugely inspirational conference – it’s a great way to be inspired by European colleagues in the industry and a brilliant opportunity to network! … an enviable lineup of speakers across a broad range of disciplines, I was spoilt for choice. A truly memorable event…. Copyright © 2016 Digital Marketing World Forum. All Rights Reserved.